What is the Cape Town Magic Club? 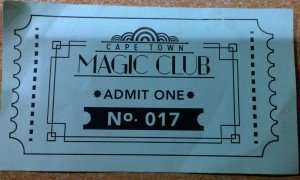 Video of your entrance to the Cape Town Magic Club! 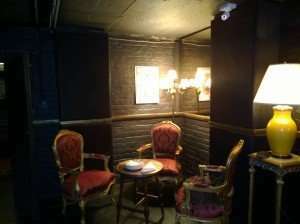 The Cape Town Magic Club is located in the heart of “old” Cape Town. The brainchild of a thinking session between Marcel Oudejans (also host and producer of the show- and main organiser) and Jacques le Sueur. 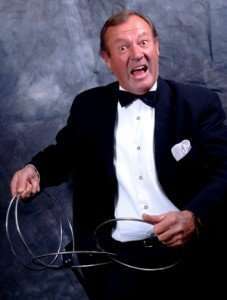 They identified a need for a venue for magicians to show their latest performances and for guest entertainers to perform at, in an intimate “smaller” type venue. 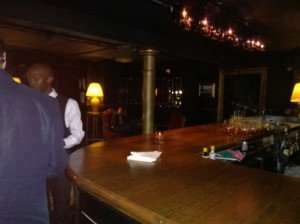 Their thoughts went along the lines of the “Monday Night Magic” venues in London and New York. We received exciting news last night! 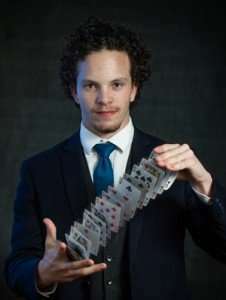 John Lenahan, the founder of ‘Monday Night Magic’ & producer of the London MNM production, and Michael Chaut, co-founder & producer of the New York MNM production, have agreed to allow Cape Town Magic Club to join the global brand of ‘Monday Night Magic’. 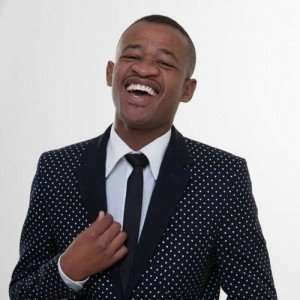 This means that our very own ‘Mother City’ will have it’s own internationally-respected magic theatre where we will be hosting the world’s best local & international magicians, mentalists, illusions & sleight of hand performers. 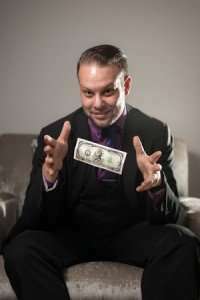 The Cape Town Magic Club boasts an intimate 40-seater theatre and offers patrons a rare opportunity to see top magicians (and the occasional mystery guest) perform their own unique brands of illusion, sleight of hand and mentalism in an exclusive venue. Patrons can mingle with the performers at the theater bar both before and after the show or turn it into a real night out and make a dinner reservation at the Cape Town Club’s outstanding restaurant, QVS18. 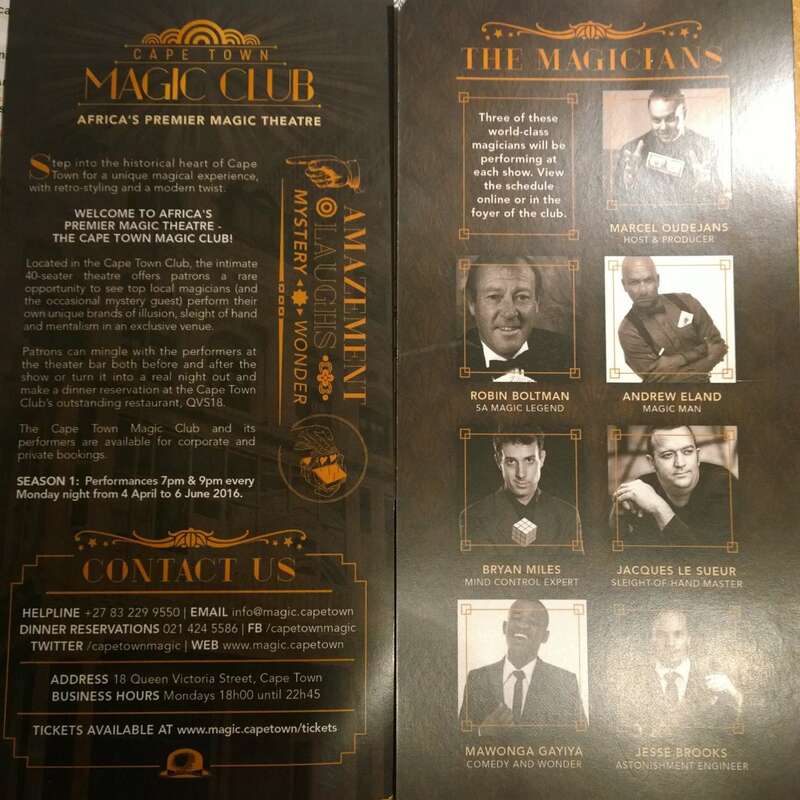 It goes without specific mention that these performances take place on a Monday night… interest in the Cape Town Magic Club has been unbelievable and you will definitely need to book. 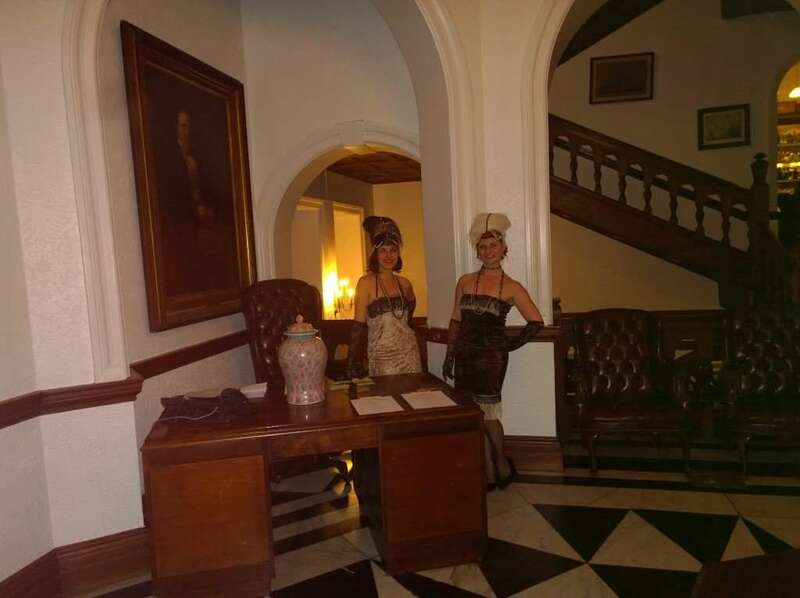 The Cape Town Club (within which the Cape Town Magic Club performances are held) has an outstanding restaurant and you can now book (you need to book) dinner (two or three course) before or after the performance. Two performances each Monday (7pm and 9pm). 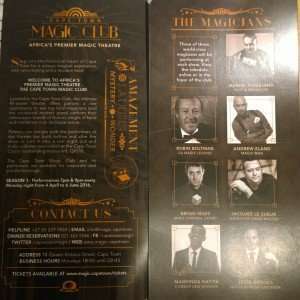 (Additional videos released by the Cape Town Magic Club have placed at the bottom of the page, just for you to get a view at some of the current performers). 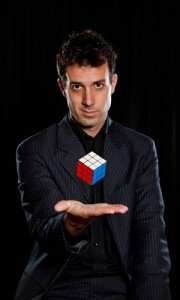 How was our evening at the Cape Town Magic Club? Well, let me say, what an event. 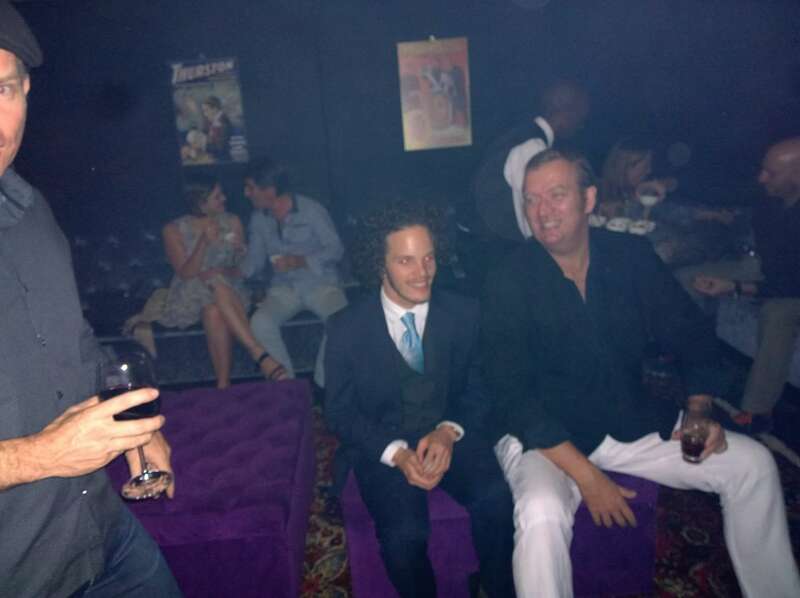 It started with receiving an invite from Jacques le Sueur via branded Cape Town Magic Club email (all their email correspondence is beautifully branded). This was lucky as I was about to fork over for tickets! We filled in our details in Quicket and awaited the evening (you can even store your tickets on your smart phone- except me- huh?). The area of town where the Cape Town Club is based is an old area of town, close to old Company Gardens- but it was surprisingly well lit and parking was more than ample (you will have to give your observations, as someone did say this was because it was a public holiday). Nonetheless, Marcel had even arranged a discount with Uber for people attending (this may have been only for the opening show). And a car guard was in attendance to watch your car. They proceed to take your tickets and lead you down the stairs, to a magical bookshelf door. The bookshelf hiding the entrance to the Cape Town Magic Club. 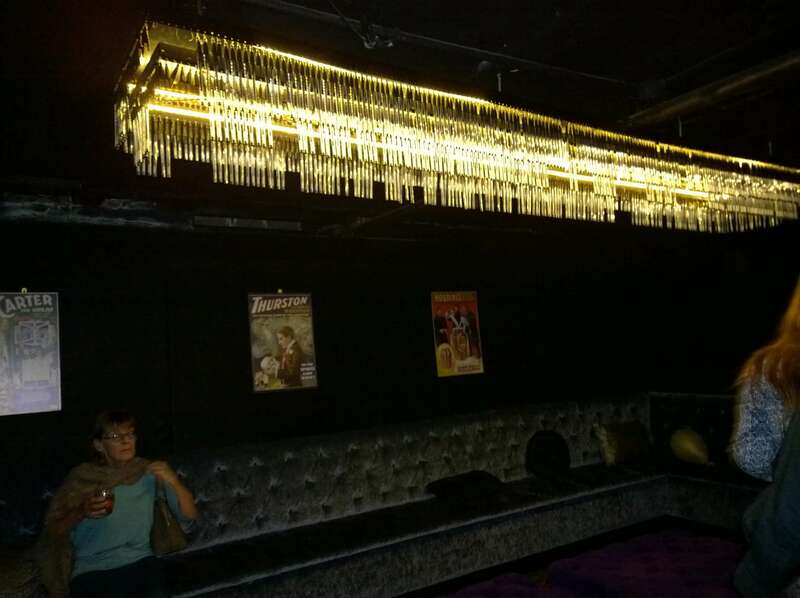 There… you enter into a charming world of plush opulence. 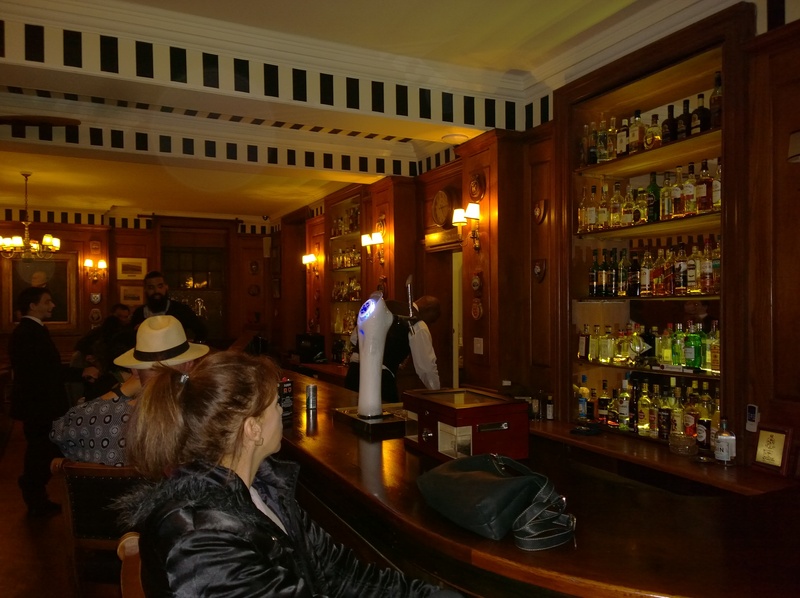 A cosy bar, with uniformed barmen… a sitting room to mingle before the performance and the theatre behind this… waiting on your laughter and joy. You can also use the upstairs bar if you want a bit more space (or a smoke). The appointed hour chimes and you are invited into the theatre. Ooops sorry, appears I have deleted that photo! All, I can say is that the performers are awesome!! We had a short performance from all of the performers on this evening, However, there will be a Headline Act, Supporting Act and host from hereon. I do hope that you don’t mind, I have borrowed the “quick” wording from the press release for the perfomers. 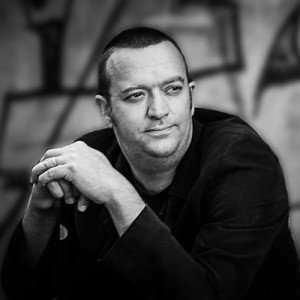 Andrew Eland – “Magic Man”. We had a really great evening. After all of this we received an email thanking us for our attendance. I must give kudo’s to all performers and Marcel for a really well run experience… and a little shout out to Chad Findlay for his design of the venue…really great. 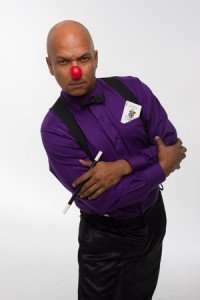 You can book your tickets and find out more through the Cape Town Magic Club site.